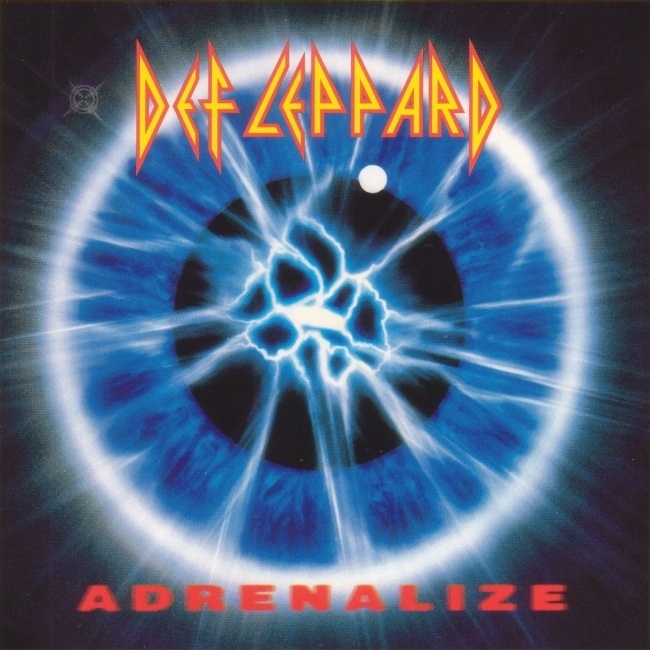 Def Leppard's fifth studio album Adrenalize entered the UK album chart at Number One on this day in 1992 in the UK. 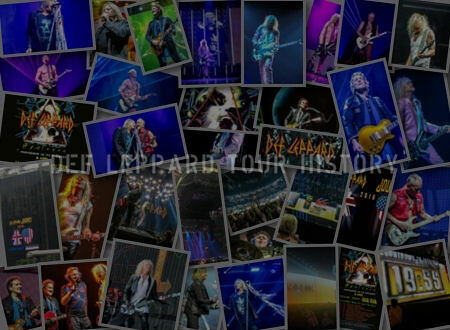 The album was the first to be released after the death of guitarist Steve Clark and was dedicated to him. 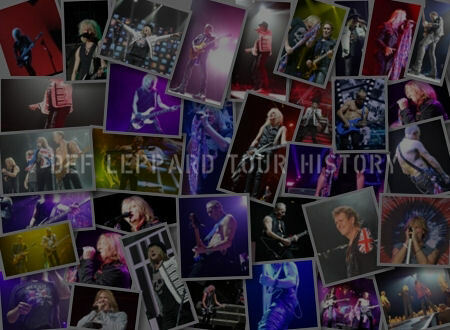 It was finished off in 1991 as a four piece with Phil Collen playing all of the guitar parts. This was the band's second straight UK Number One album after 'Hysteria' also entered at the top in August 1987. 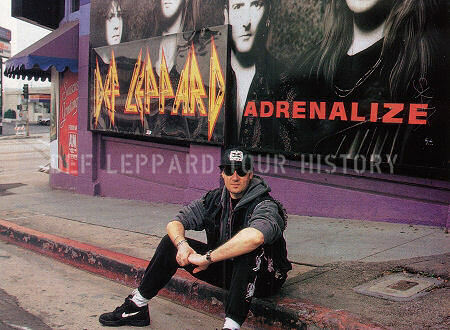 'Adrenalize' entered at Number One on 11th April 1992 following its release on 30th March and was at the top for one week only. It then spent the first four weeks inside the Top 10 at 1, 4, 7 and 9 and two further weeks inside the Top 20. 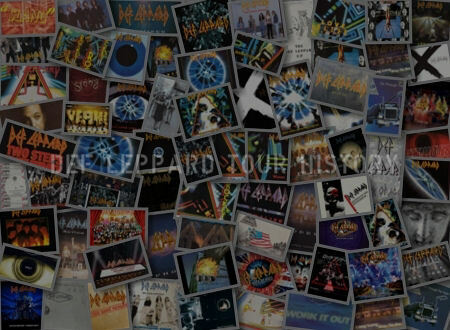 The album had three runs on the chart in all, spending 30 weeks inside the Top 100 between this date and February 1993. 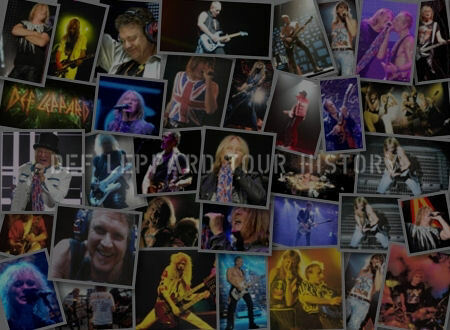 The first single Let's Get Rocked had reached Number Two on the UK singles chart a week earlier and only missed the top spot by 146 copies. Five UK singles were released from the album including four Top 20 hits. 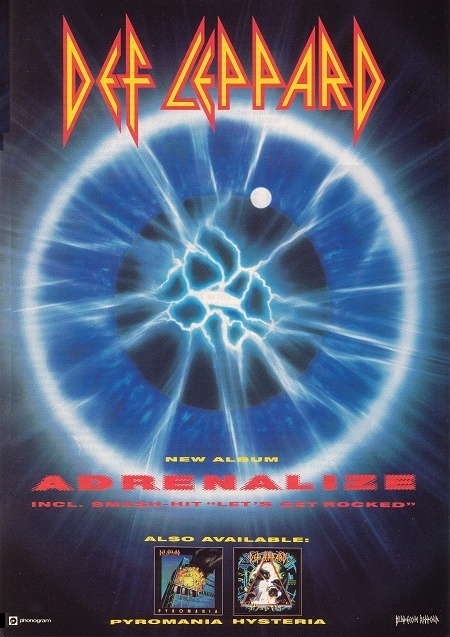 Read an Adrenalize Anniversary Special feature on the album marking 26 years since its release and telling the story of how it was made featuring many rare quotes from all band members. Def Leppard were joined in the Top 10 by Bruce Springsteen. Bruce had two new studio albums out at the same time. 'Human Touch' was knocked off the To spot by 'Adrenalize' and was now at Number Five with 'Lucky Town' at six. "Mike Shipley was co-producing, we went to Wisseloord Studios in Hilversum, Holland to make this one. We lost a dear friend in that year. It was tough going, I think that we all felt the strain or recording under these circumstances. But we made a conscious effort to complete the record as a four piece." "We finished it at my house in Dublin. It went straight in at Number One on both sides of the Atlantic keeping the likes of Bruce Springsteen out of the picture for five weeks (Sorry Boss)."